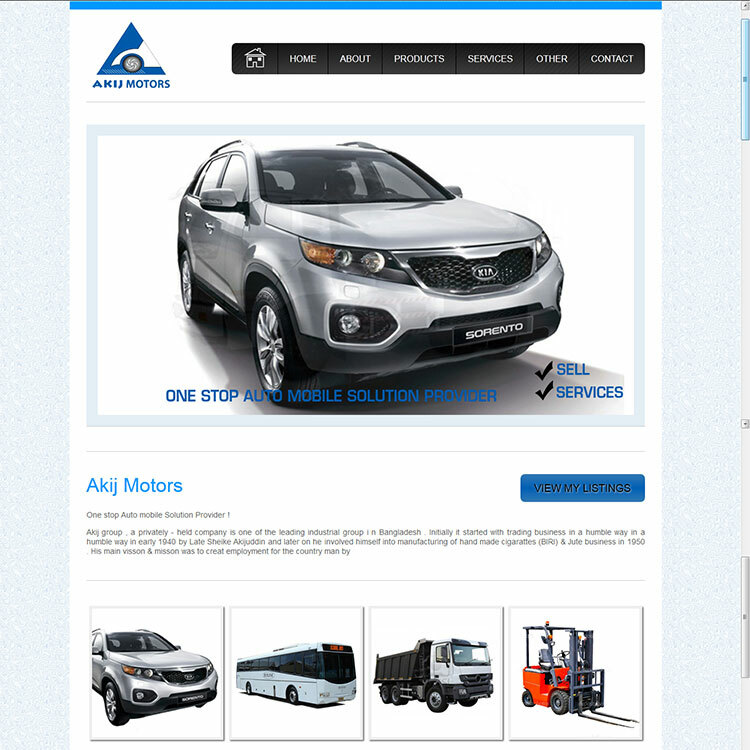 Akij Motors has full range of automobile solution company in Bangladesh. 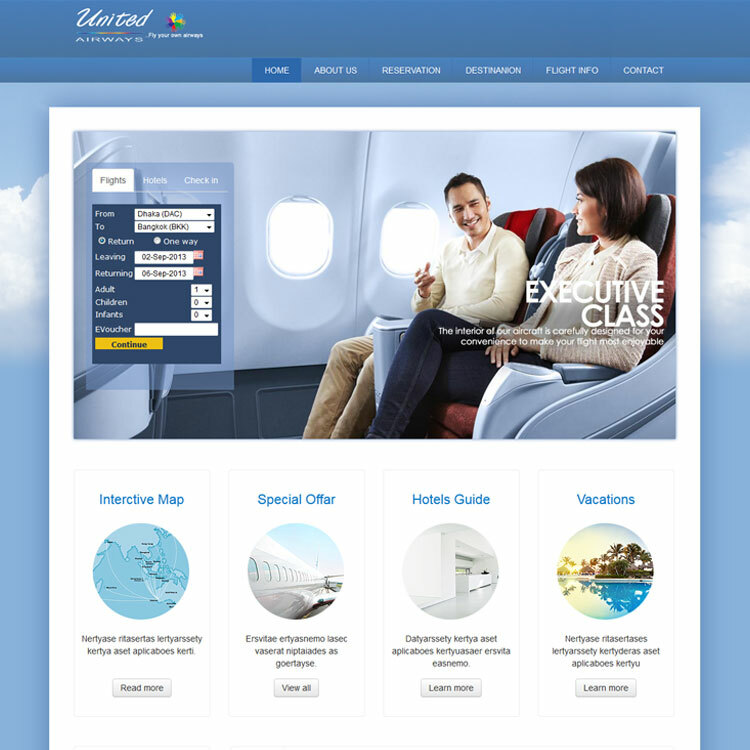 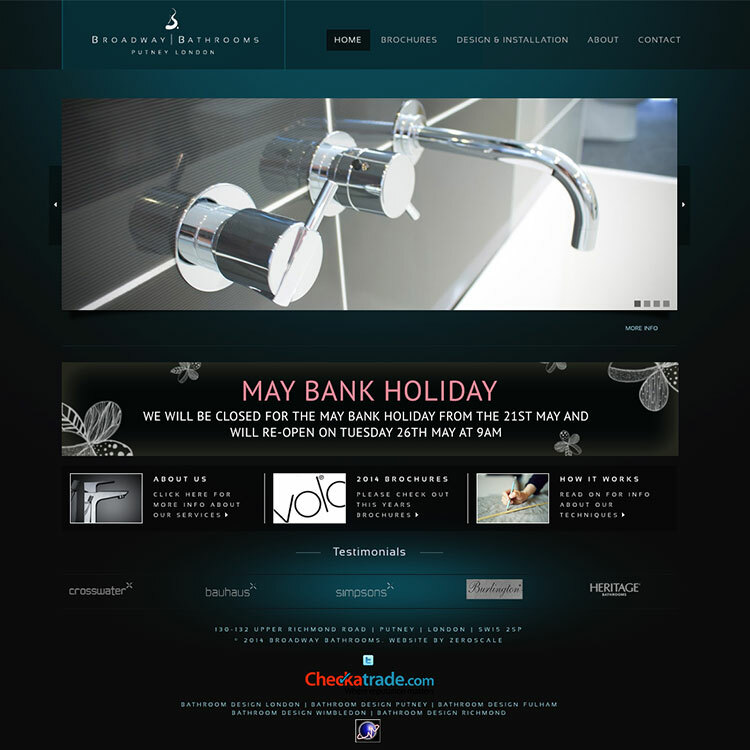 Our Responsibility was designed the site using Photoshop. 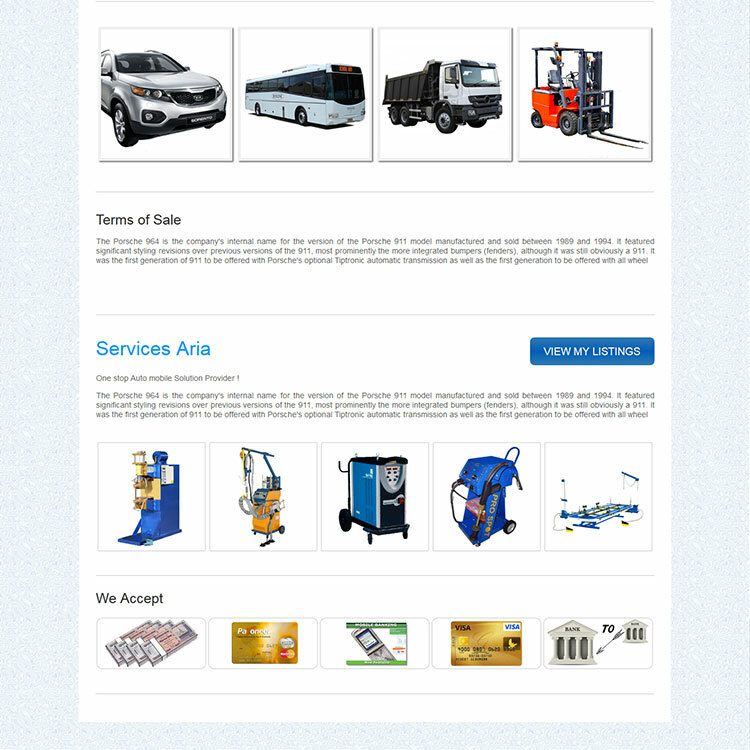 We was displayed all popular automobile solution services at landing page as per client requested. 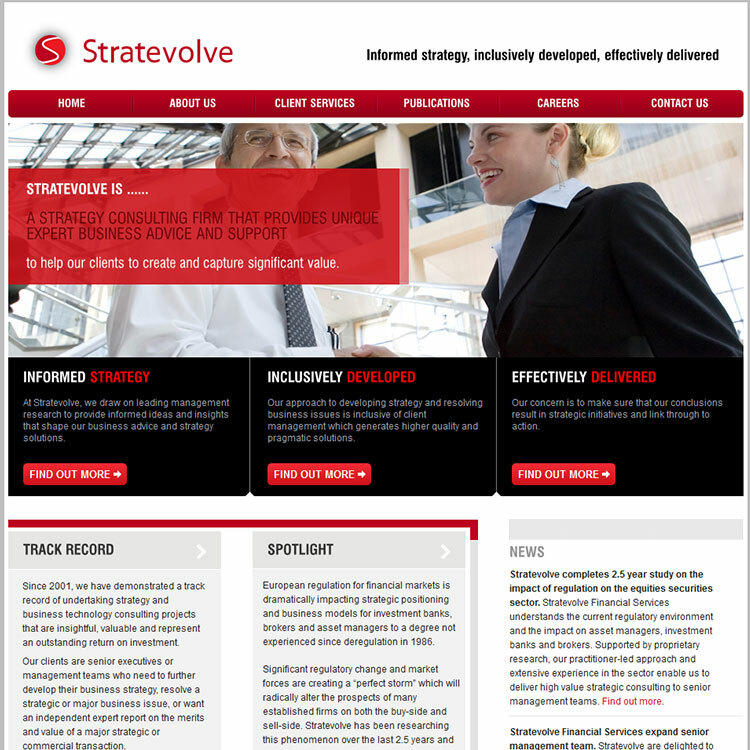 It was user friendly design which fell automobile solution services.